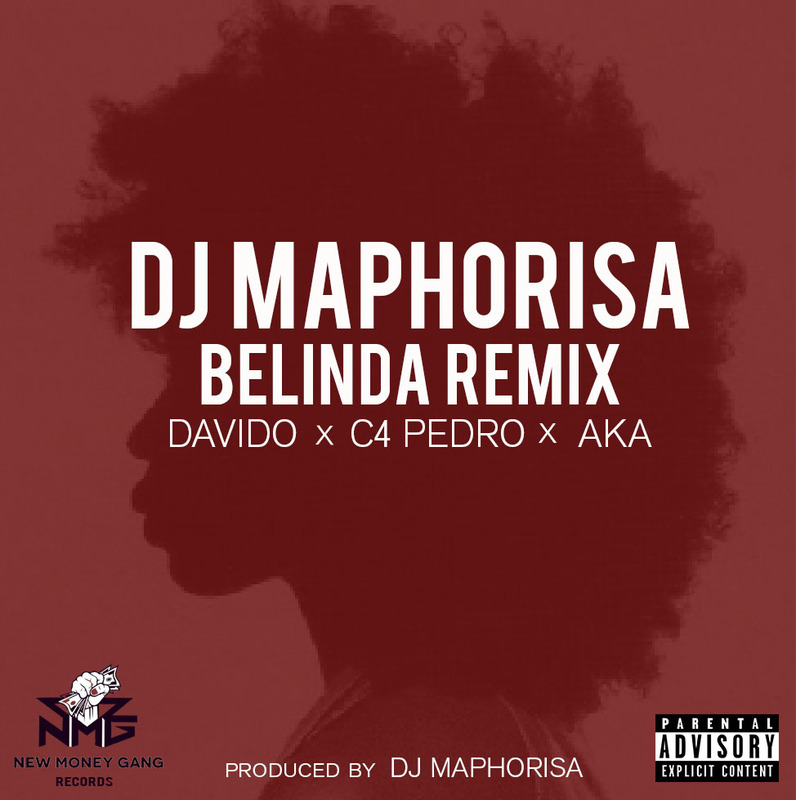 South African DJ/Producer of Uhuru group – DJ Maphorisa, lets go of the remix to his single – Belinda, he recruits some of Africa’s biggest acts for it. 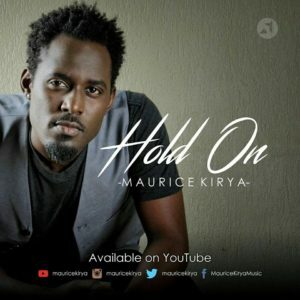 Ugandan king of Mwooyo Maurice Kirya has released the music video of “Hold On” – the third single off Kirya’s latest album – Mwooyo (released Feb 2015). “Hold On” is a simple yet powerful acoustic song flaunting Kirya’s inimitable soulful style of music. The storyline revolves around a conflicted man, who won’t relent at hard work despite challenges to make ends meet to support his woman. “Hold on” follows the overwhelming success of Kirya’s previous videos “Never Been Loved” and “Busaabala”. Video directed by JIM RESLEY & MAURICE KIRYA. 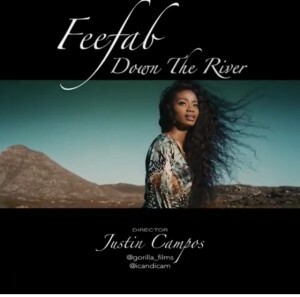 Singer, Songwriter, Rapper, Model, Dancer, Tv and Radio Personality, “Feefab” releases a brand new music video for her hot and banging song “Down The River“. Down The River is a romantic song with a blend of a feel good ragga vibe, awesome composure and intelligent lyrical content. The very versatile Feefab is a graduate of International Studies and Diplomacy and she’s set to kick off with the video for “Down The River“ which is said to be her first official music video. This Video was directed by Justin Campos (Gorilla Films) and the song Produced by Michael Excel. “Taurus Musik Presents the official video for ‘Sweet Melody‘ from the Zambian trio, Urban Hype. 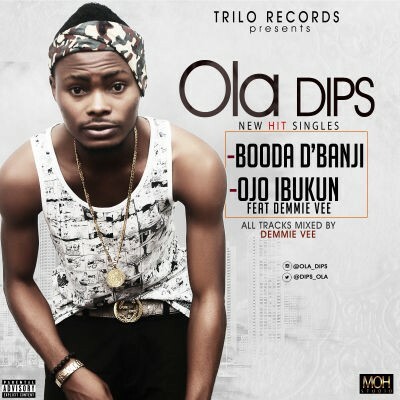 Indigenous rapper, Ola Dips comes with yet another thrilling number titled “Ojo Ibukun”. This tune is definitely a nice one as he hires the expertise of Demmie Vee on the hook. Kuammy is here with visual to his single "Show Me Your Style" with dance steps killing dance steps in this new music video. The rising singer is signed with FMV Magic Sound Entertainment (An entertainment empire) owned by a business mogul, Franklin Ifeanyi Aganaga (a.k.a FatModels). 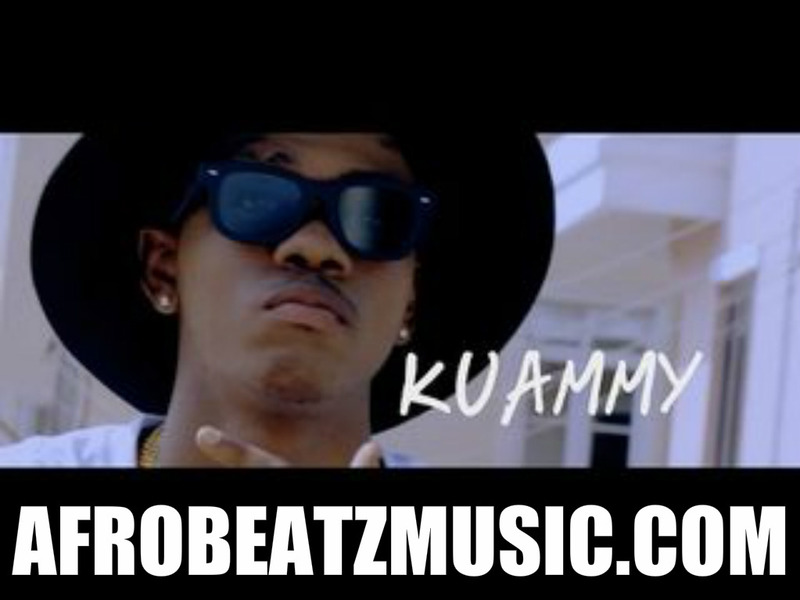 Watch and enjoy Kuammy's new style. “Kenny Wonder le le yi!! You loved the audio when it dropped some weeks back. 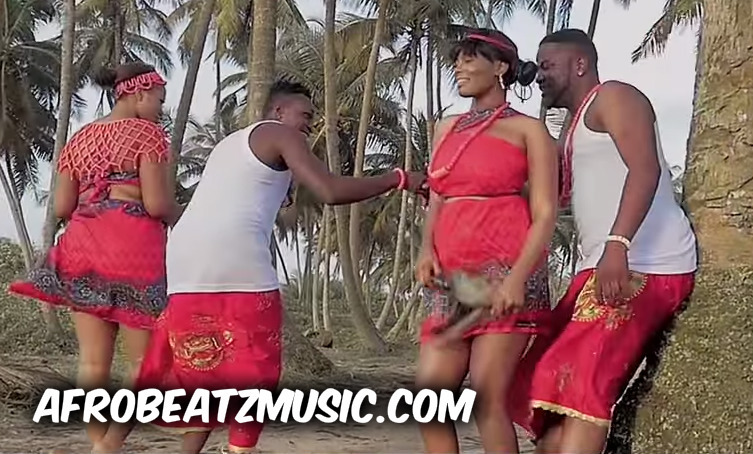 Now, here’s the video for NWAYIOMA by Kenny Wonder, featuring Man of The Year – SKALES. Directed by STAN VISUALS, this about ticks all the right boxes. 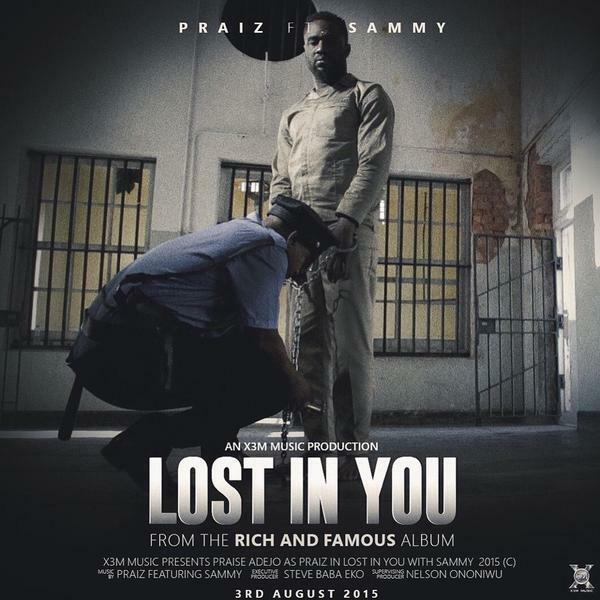 Praiz has released the video for his latest single ‘Lost in you’, a soulful ballad which features fellow X3M Music artiste, Sammy. The movie-esque music video was shot by Josh Clark at the Constitution Hill Prison, Johannesburg, South Africa. Praiz plays the role of a lover boy in prison who learns that it always takes the heart to win with love.